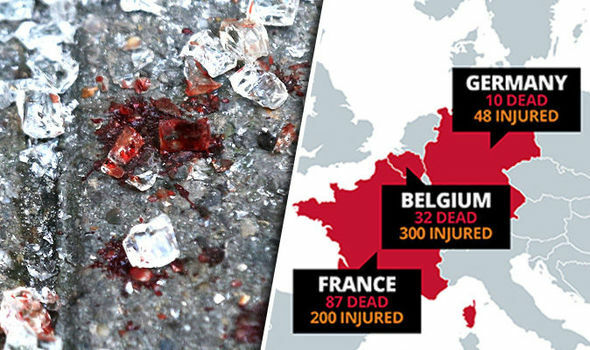 THIS map shows the shocking number of deaths and injuries inflicted on European nations in just the first seven months of 2016 – a year which has proved to be one of the bloodiest in Europe’s recent history. James Bond should be a lesbian? !